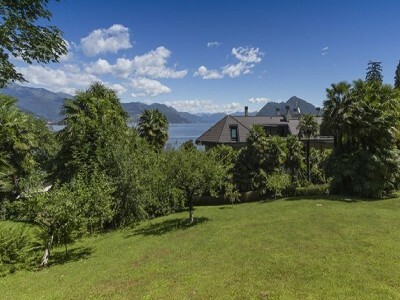 This superb lakeside villa with five terraces and uninterrupted views across Lake Maggiore to the mountains in Switzerland, has its own private beach and an independent apartment and two lifts. 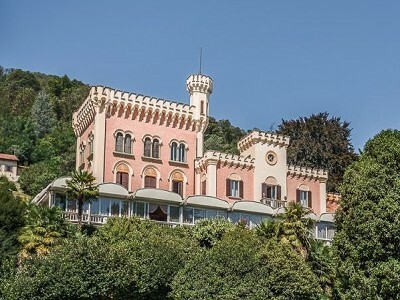 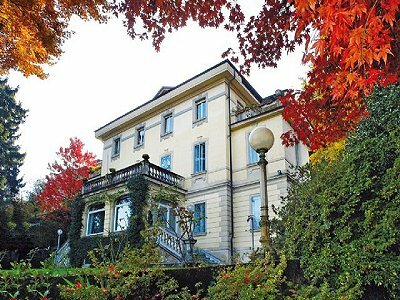 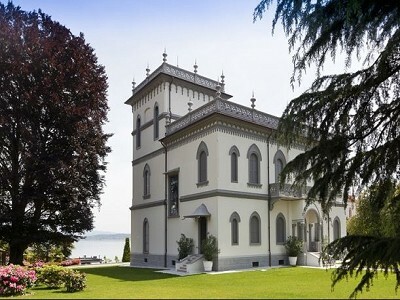 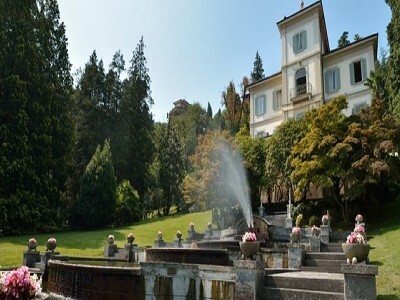 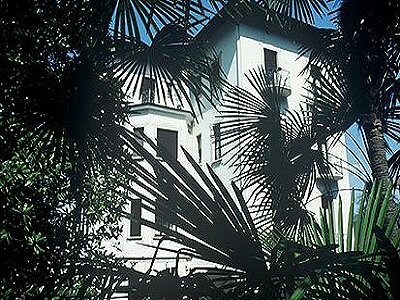 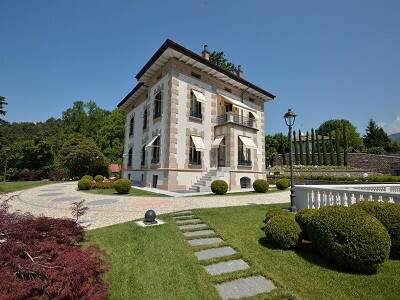 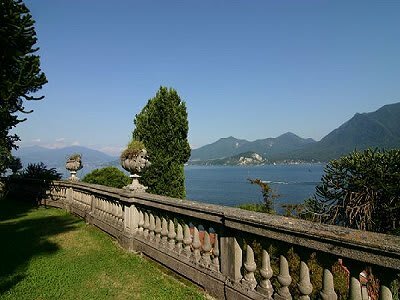 Luxury house located in Lake Maggiore, in an increasingly popular area by the Italian lakes, built in a pure Neoclassical style, at the beginning of this century, by a famous architect of the time. 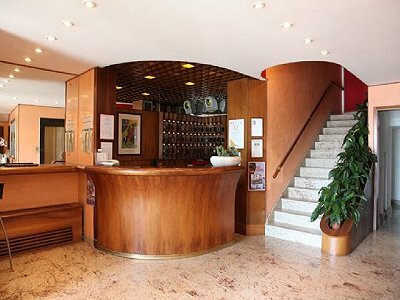 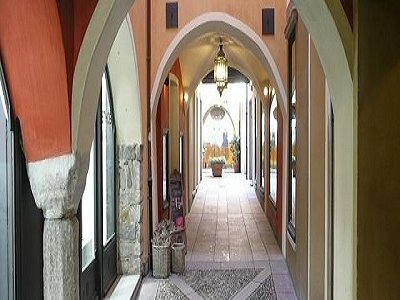 Lakefront hotel located in Verbania with fantastic views, comprising of:Ground floor:Entrance hall, reception, office, TV room, bar and breakfast room, hallway, boiler room and laundry.